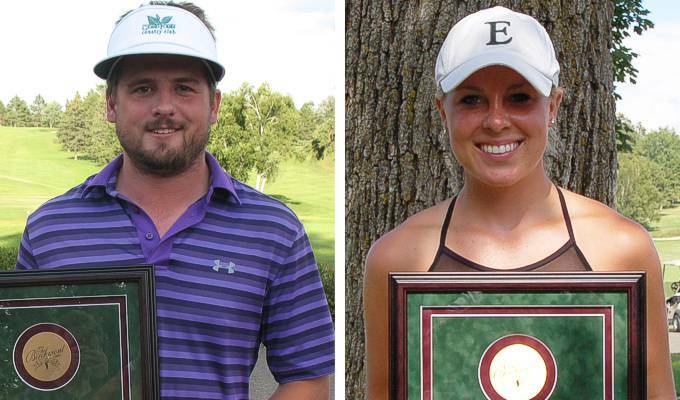 Nick Schaefer, Grand Forks, ND and Emily Israelson, Staples, MN both won their 2nd Birchmont titles on Saturday. Nick beat Chris Curb of Bemidji while Emily defeated Haley Tollette of Andover, MN. Only 94 days till the 2019 Birchmont! 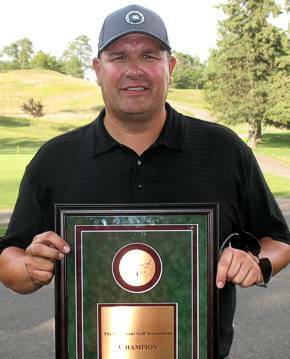 Joe Burgess of Woodbury, MN won his 2nd Men's Executive Championship. Joe was also the winner in 2011. 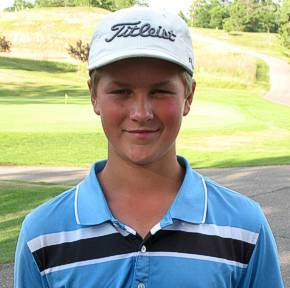 Brady McGarry of Grand Forks, ND is our 2018 Junior Division Champion. 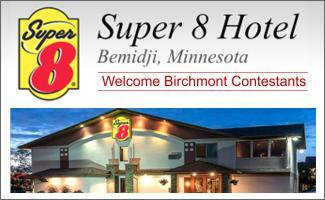 The Birchmont is a 6 day amateur match-play tournament held Monday - Saturday in late July. Qualifying is Monday and Tuesday and matches start on Wednesday. There are divisions for all level of golfers.